Protect your hands while working on your water feature. 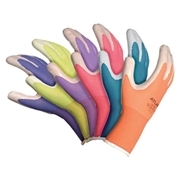 We offer two brands or rugged gloves that provides abrasion, chemical, and oil resistance. 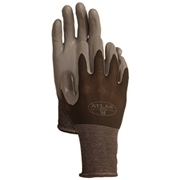 Atlas Gloves are perfect for any water gardener.